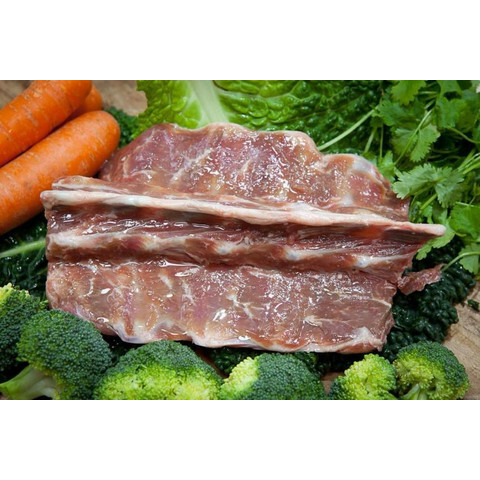 Our meaty lamb bones are a tasty guilt free treat for you dog. Not only are they full of flavour but free from artificial colours, flavours and preservatives - a natural way to improve your dog’s dental hygiene. All of our bones are ethically sourced in the UK and delivered frozen. We recommend defrosting in a sealed container at room temperature for 2-4 hours or in the fridge overnight before giving them to your dog.